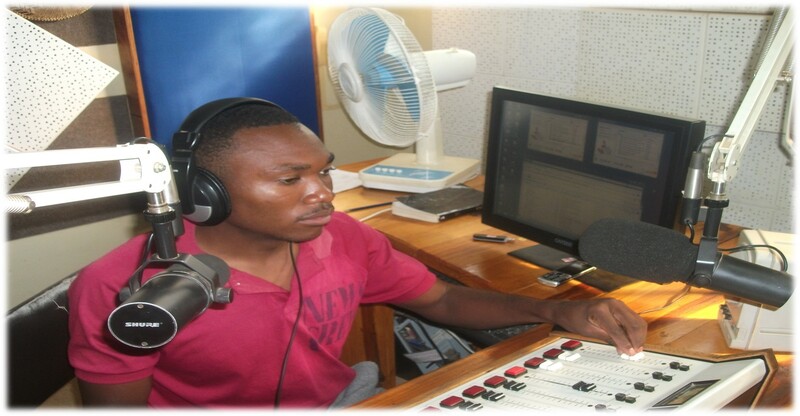 Chikankata Salvation Army Radio is a community Radio Station situated in the Chieftainess Mwenda’s chiefdom of Chikankata district in the southern province of Zambia. The radio station broadcasts its programs on 90.9FM and covers a radius of approximately 150 kilometres of receivership with a listenership base of more than 250,000 people.This includes our catchment areas of: Chikankata, Siavonga, Chirundu, Kafue, Chilanga, Lusaka, Gwembe, Choongwe and the outskirts of Mazabuka town. 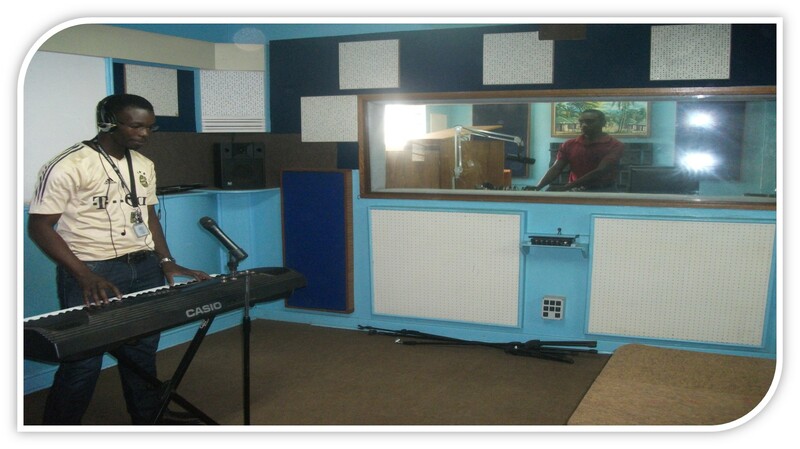 Our community Radio Station is a licensed broadcasting station whose core objective is to educate, inform, entertain, motivate, inspire confidence and spread the word of God through the media. These programs are designed to be interactive and also to accommodate a diverse listenership base and covers areas such as health, education, agriculture, Christian and other developmental programs taking place in the area. We also commercially advertise products which fall within our ethical guidelines. The Salvation Army radio is run and governed by the Salvation Army principals and ethics with the station being non-partisan in the gathering and dissemination of news. Salvation Radio shall only cover stories which centre on developmental programs. The interviewer and the interviewee should not attack other people’s personalities but instead should discuss real issues affecting the community. The station shall enjoy the autonomy to decide which stories to cover and shall not be liable to anything to which it does not broadcast. No volunteer or paid worker or any person associated with the radio station shall be allowed to use the radio station for the propagation of libelous or slanderous material against any person or legal entity. The station may organize political programs where various political players would be invited to discuss issues of development and the vision of their party. However, the station may charge participants featured on the program with K200 for local politicians and K500 for outside politicians. Political jingle production shall be K100 for local and K150 for outside political parties. The station will have absolute right to either accept or refuse jingles which are tantamount to our Christian values and those which discuss other political opponents. All political parties should avail to the station with their programs indicating date, time and venue days before the meeting. The station will enjoy the liberty of which meeting to cover without any undue influence from outside. The political parties which wishes to arrange studio reporters to cover their meetings will be charged ZMW 100 per meeting and provide other logistics. Political stories brought to the station would attract a fee of ZMW 50 and the station will have the right to edit the news item and have a post interview before it is aired. Political stories using the telephone will not be accepted at all costs however, telephone interviews will be recorded and verified from the source. The use of the Public Address system during political functions will be charged ZMW 400 for a maximum of 6 hours. For contact call 0971-050295/0968-736370 or email us on radiochikankata@yahoo.com.